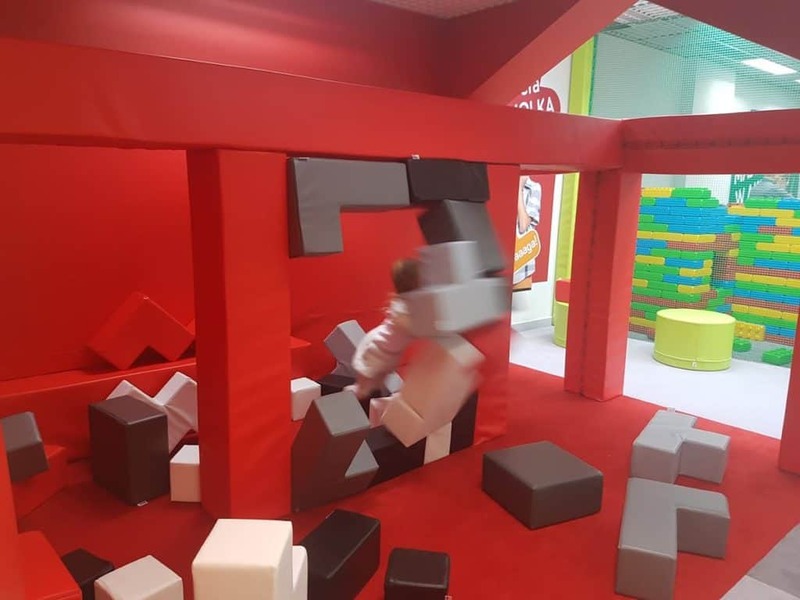 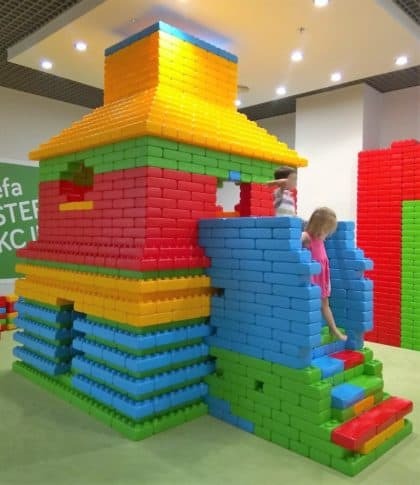 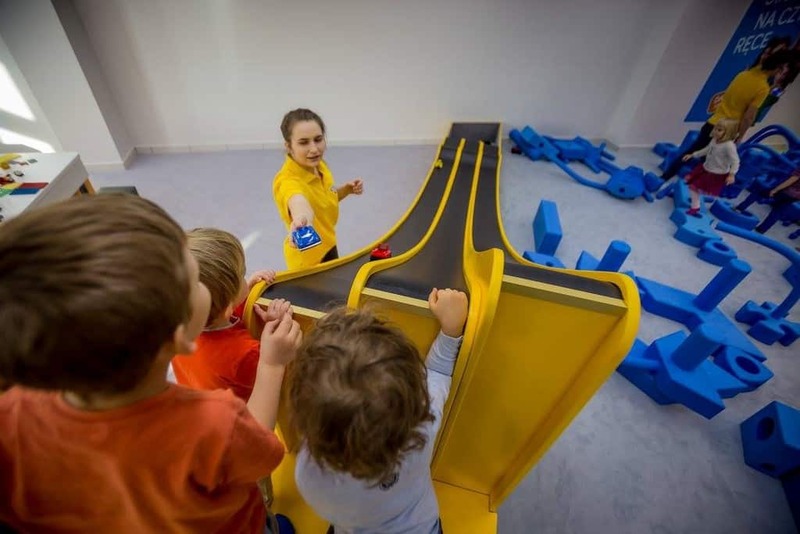 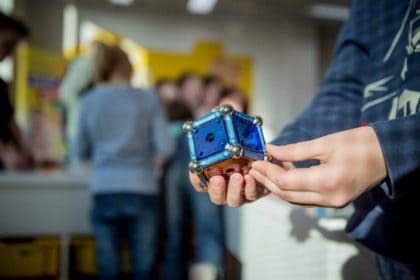 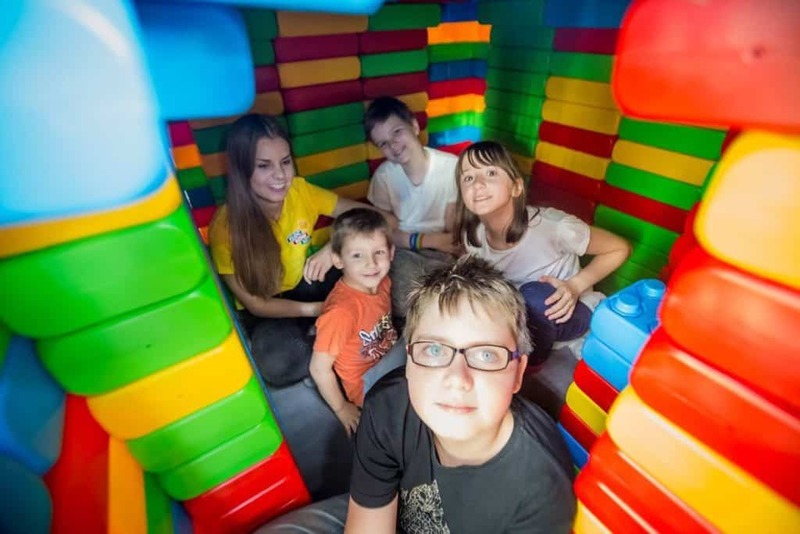 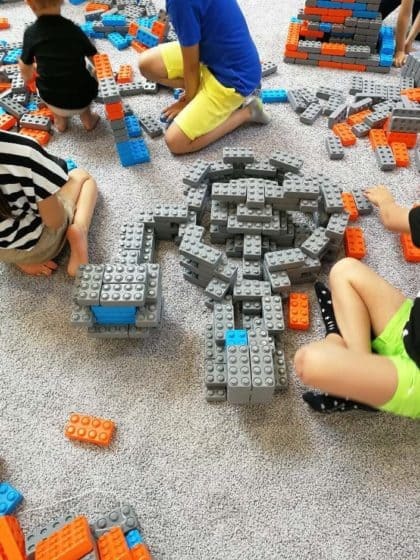 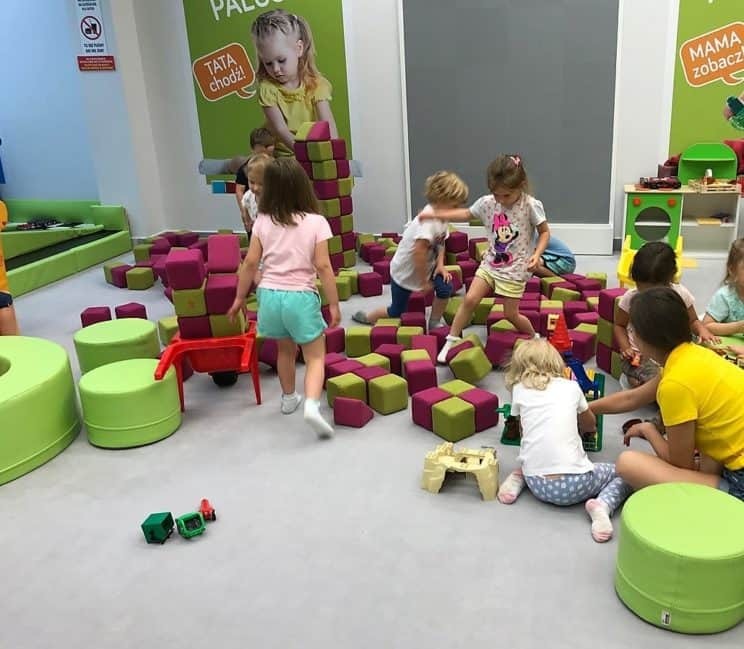 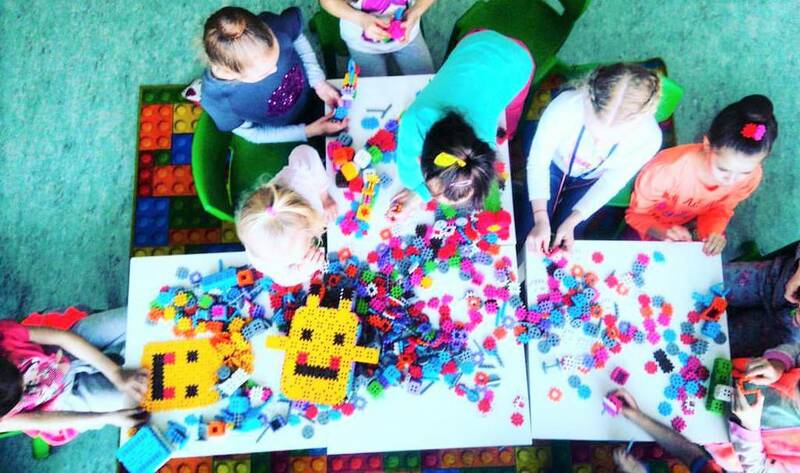 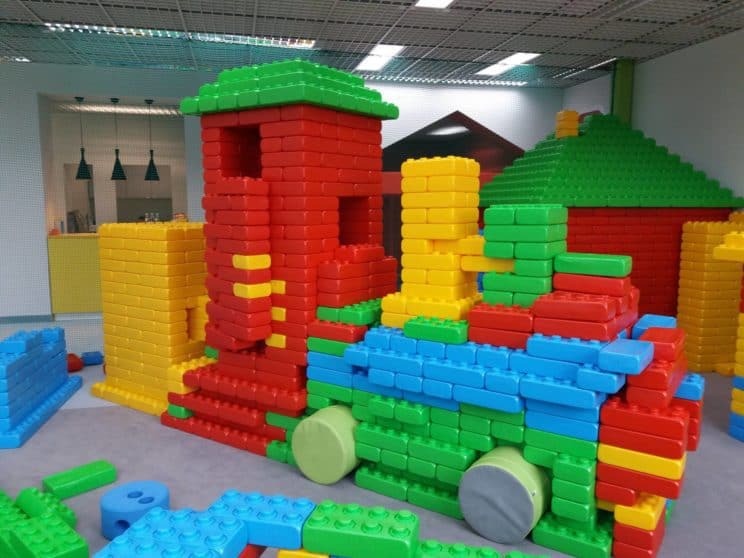 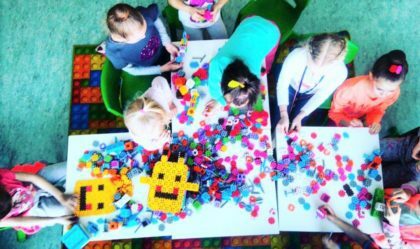 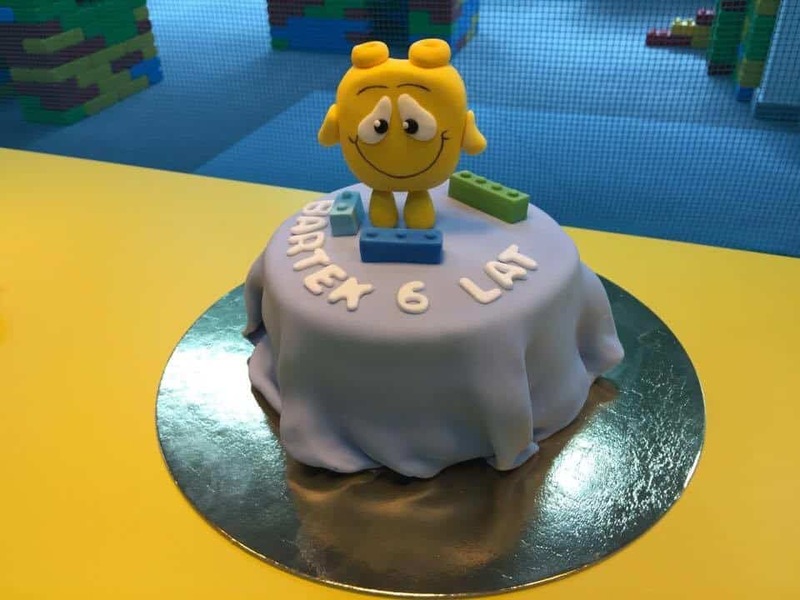 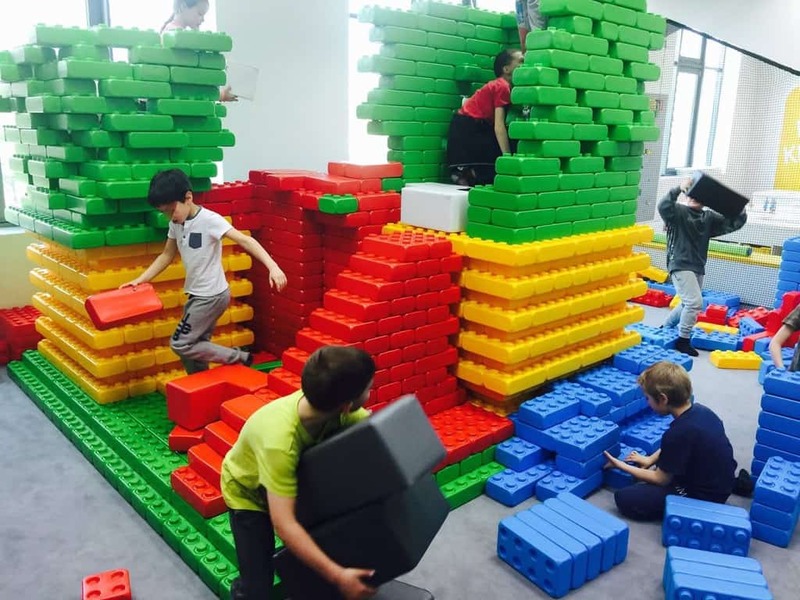 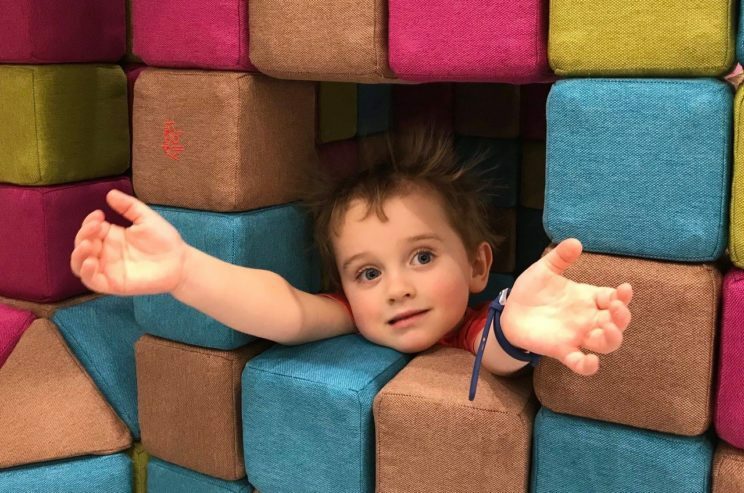 Klockownia – Blocks Fun and Learning Center in Warsaw – offers Play & Learn Birthday Parties in Polish or English dedicated to children aged 2-12. 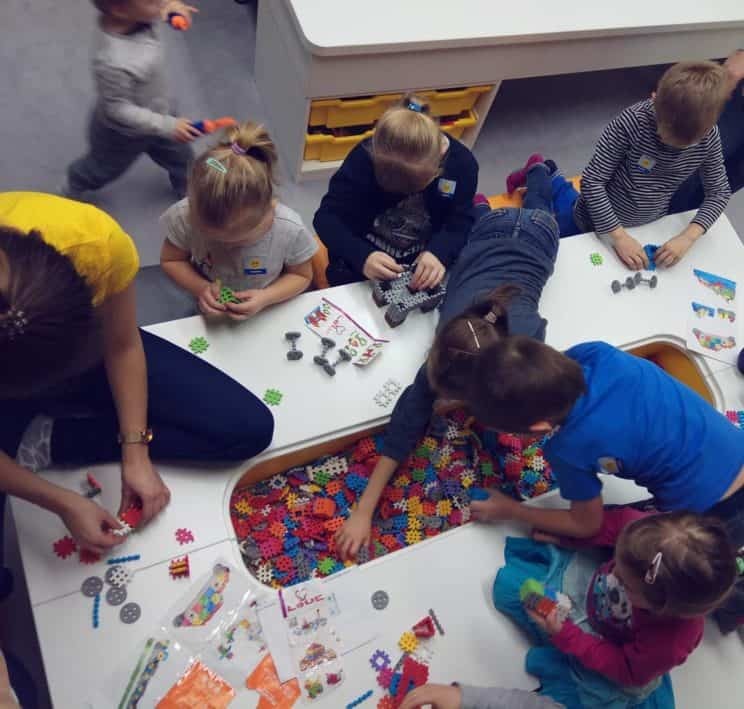 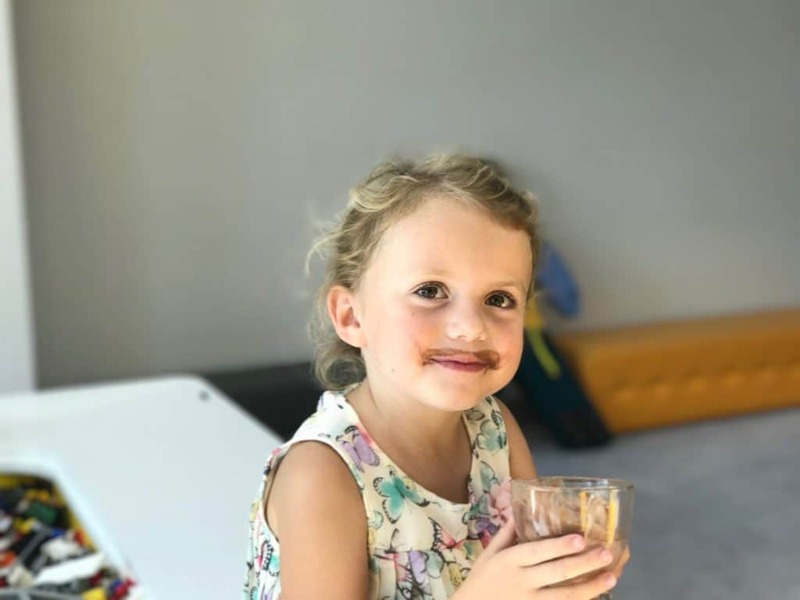 Birthday party at Klockownia guarantees not only lots of fun but also helps children to develop social competences and collaboration, creative spatial thinking, logic, imagination, concentration or small and large motor skills. 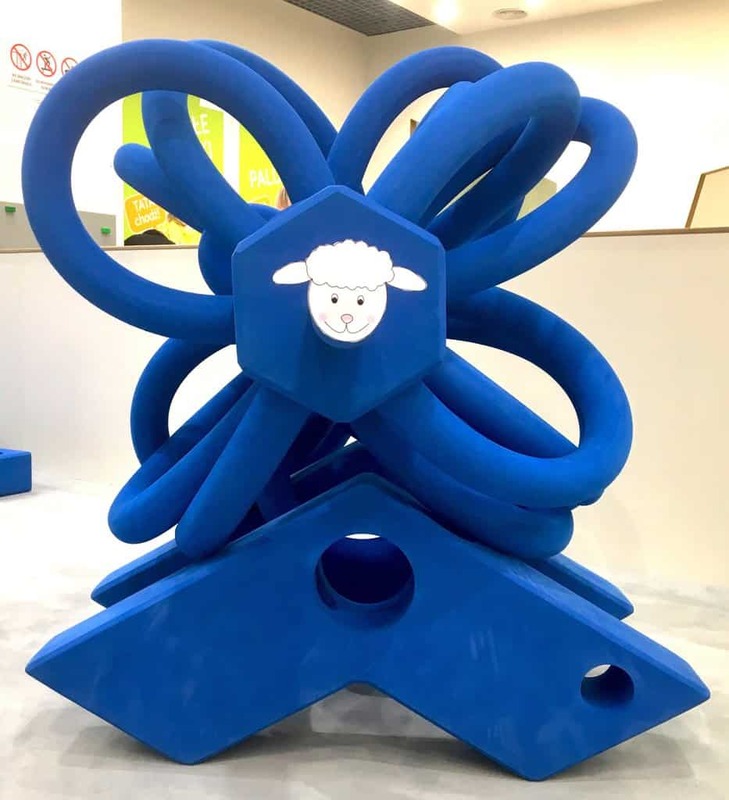 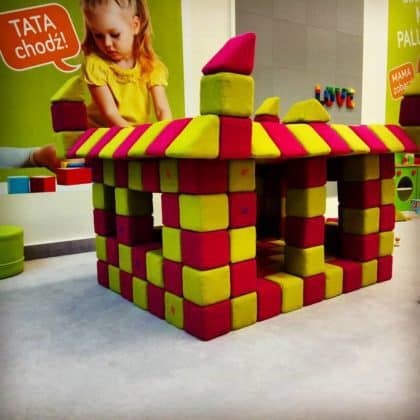 Click here to learn more in English about Klockownia play areas and workshops dedicated to preschools, schools, and private customers in English or Polish.